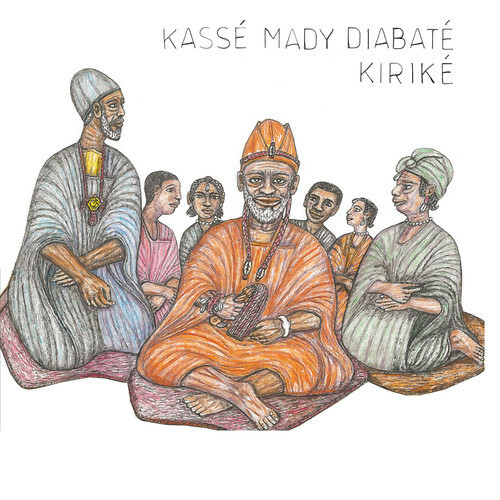 Kasse Mady Diabate is probably Mali’s greatest living traditional singer, justly famous for his griot praise-song repertoire. Here’s he’s placed in an intimate setting devised by kora player Ballake Sissoko and cellist and producer Vincent Segal, whose duo collaborations have won wide acclaim. 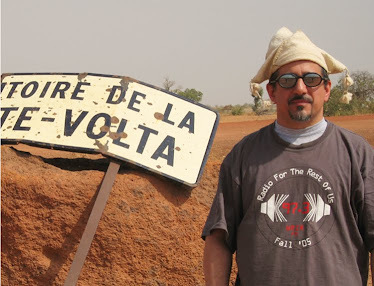 It prominently features balafon (played by Lansine Kouyate) and ngoni (Badje Tounkara); so, three instruments central to the Mande tradition but rarely heard all in the same band, and one outright ringer. Rather than the soaring improvisations of the griot traditions, here Kasse Mady primarily emphasizes his lower register and works up close to the mic like a pop singer. The overall effect is more like chamber music compared to the Mande tradition’s orchestral sweep. It’s a brilliant decision, and stunningly well executed. Track 3 is one of Kasse Mady’s greatest vocal performances ever, the sound of a lion in winter (hopefully Indian summer, in his case). 7 is set to a funky Wassoulou rhythm that leaves plenty of room for balafon and ngoni improvisations. And the arrangement for 5 suggests Western minimalism as much as West African classicism. Bravo, gentlemen.